Leadership Youth positively inspires, motivates, and encourages youth to take command of their future and that of their community. During the first year, youth receive a comprehensive overview of the Salem-Keizer area. 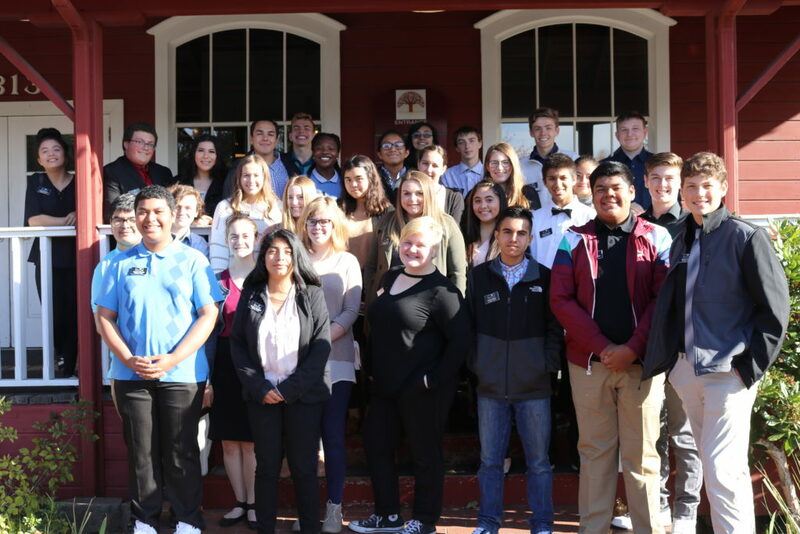 40 students have a unique opportunity to meet face to face with community leaders and decision makers, and receive an introduction to community resources by way of tours, panels, and speakers. During the second year, youth serve on a community board while being paired with a community mentor. The formal mentor relationship helps the student become accustomed to the rules and expectations of being a community leader. As a result, the student will gain insight to community issues, needs, and challenges. 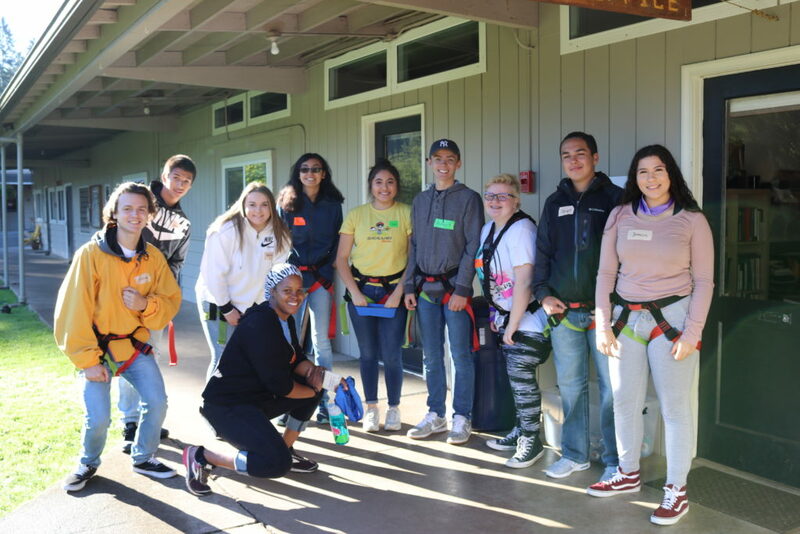 The knowledge and experience that youth gain will impact their lives and enable them to grow and become involved in helping to shape a positive future for the Salem-Keizer area.